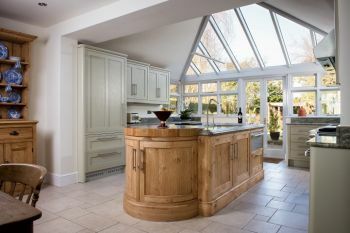 Charnwood Kitchens & Interiors is a family run business which has been established for over 35 years and has earned the reputation for high quality, bespoke kitchens and interiors. 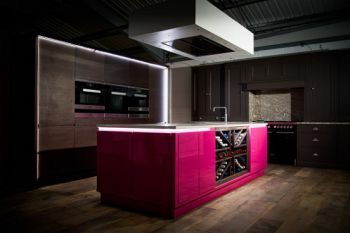 Combining this with our range of state of the art technology we consider our company to be at the forefront of kitchen design and manufacturing. 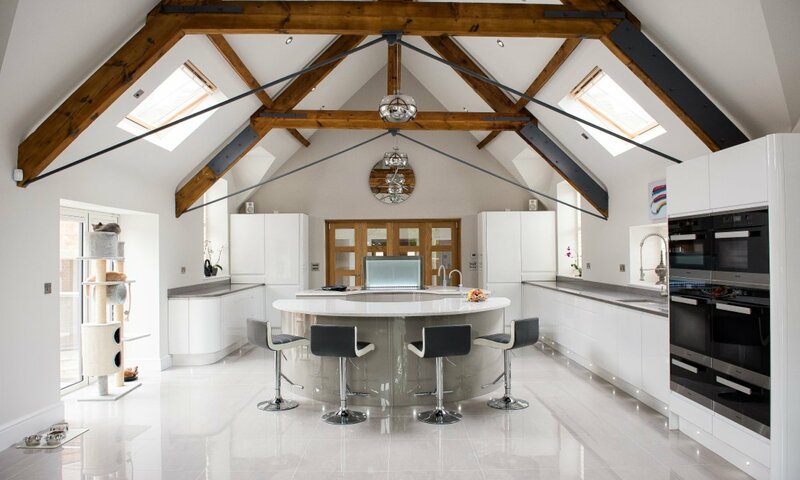 All of our kitchens and furniture are built to order at order at our factory giving us the ability to control all of the materials we use. 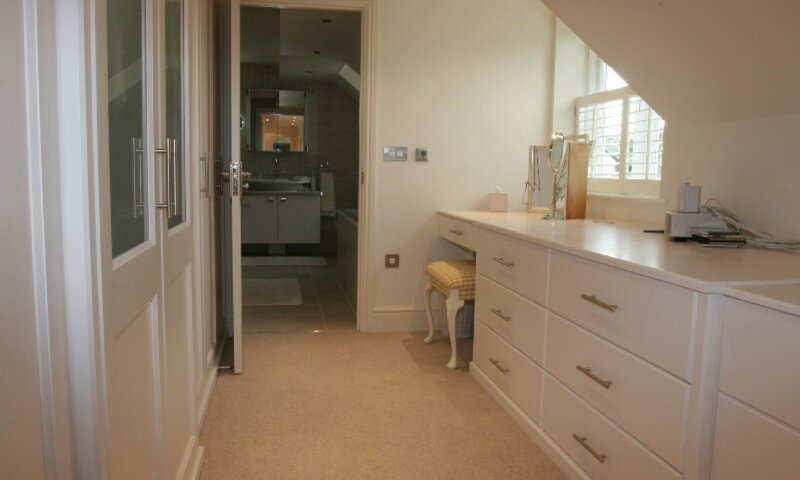 This also enables us great flexibility in offering our customers exactly what they require. 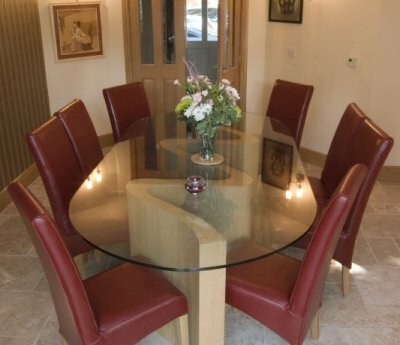 Charnwood Kitchens & Interiors is based in North West Leicestershire just 10 minutes from junction 22 on the M1 motorway. 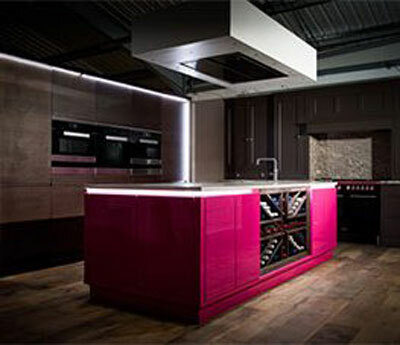 All our kitchens are truly bespoke and manufactured to our customers specification. All of our bedrooms, studies and furniture commissions are created with attention to detail at the heart of every element. 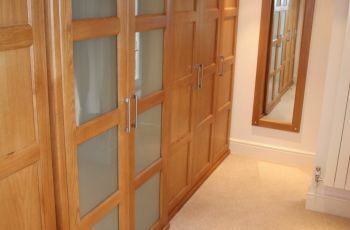 We offer a comprehensive range of fitted and free standing furniture which can be tailored to customers needs. 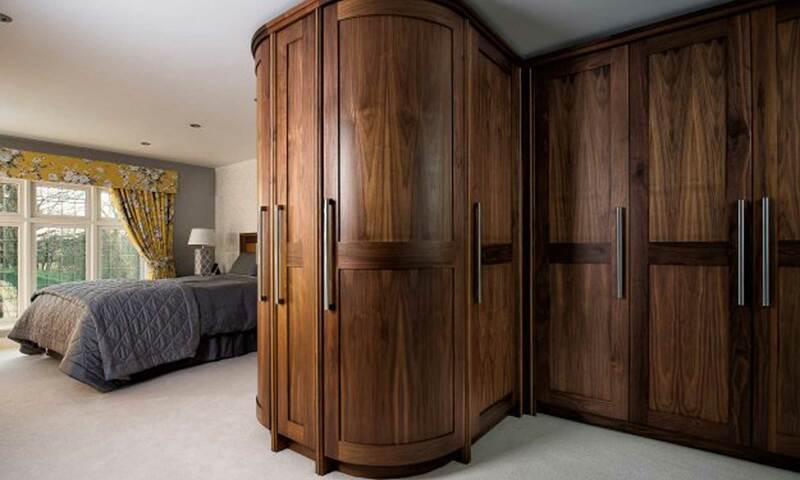 Our purpose built large showroom building is attached to our existing factory premises and allows us to showcase our stunning furniture. 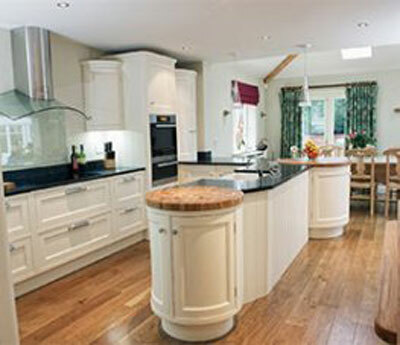 Why choose Charnwood Kitchens & Interiors? 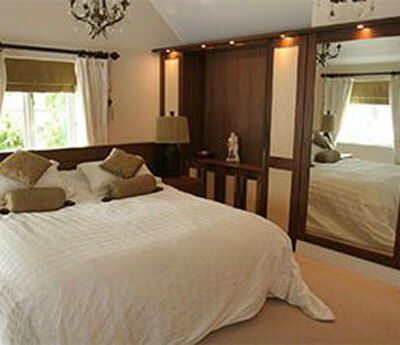 Read through our testimonials and see what our customers have to say about us. to deliver the highest level of professional service possible.